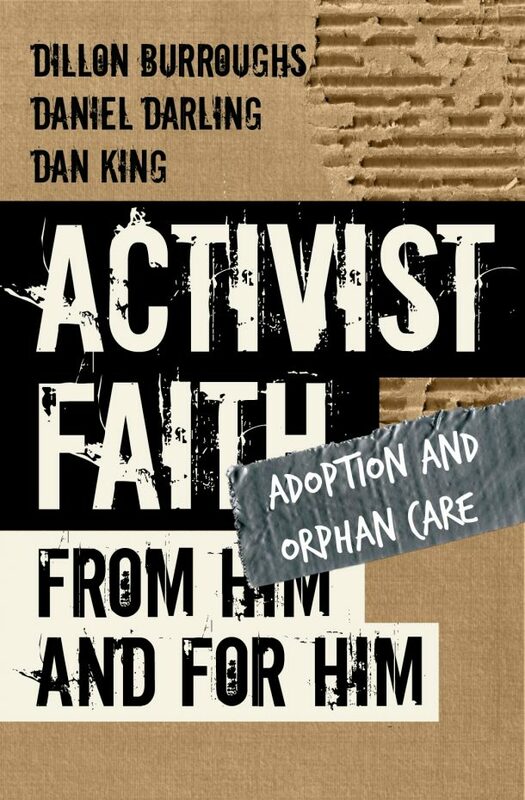 Message from Dan King: This year for Christmas my seven year-old son wanted to do something special for someone less fortunate. And when we talked about the playground in Haiti project with Chris Marlow’s Garage Sale for Orphans, we knew it was exactly what we wanted to take on. You can read more about what we’re doing and how you can help on my post “all i want for Christmas…“, but I’m really excited to have Chris Marlow share here today about why this is such an important project. Usually, when we talk missions, aid and development work, we discuss serious topics such as hunger, clean water, diseases, and such. No doubt, these are very important issues and should be addressed. 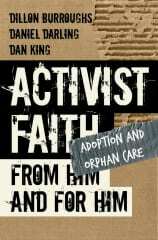 But, we believe that if we are going to care for the orphan, we must take a holistic approach. Of course it starts with food, shelter, water and education. But, we also know these kids need to sleep well; therefore, we want to make sure they have good mattresses. We also want to make sure they feel good about themselves; therefore, we make sure they have quality school uniforms that are clean. We try to focus on the spiritual, psychological, emotional and physical needs; again this is a holistic approach in caring for the orphan. This is why we want to build a playground. There are thirty-two kids who live on-site at Yaveh Shamma orphanage in Haiti, these kids are happy, loving and full of energy. There are also another 100 kids from the local community that attend school five days a week on the compound. A few months ago Pastor Gaetan (who runs the orphanage and school) asked me if we would help build a playground for the school and orphanage. At the time, I was not convinced we needed a playground; I mean, there are so many other needs, right? Last week, while driving around Port au Prince I noticed something. There were no playgrounds– anywhere! This is a tragedy I thought, these kids have been through so much, they’ve lost so many…they need a place to play. They need to focus on being a kid, laughing… smiling, running and jumping. When Dan asked me how his community could help this holiday season, and if he could try and raise funds for a playground, I was excited. What better time of the year to help kids in Haiti get a playground than Christmas. If we can raise the funds to purchase a playground, it will bring joy and life to so many kids. It will help bring relief to all the adult workers as the kids will have something positive to do to get their energy out. I’m so thrilled and excited to make this happen. I can already see these kids’, who have become so dear to me, joy and excitement as they play together and enjoy being a kid. So let’s do this, let’s raise the funds necessary to practically love and support 30 orphans in Haiti, and over 100 kids in the community.